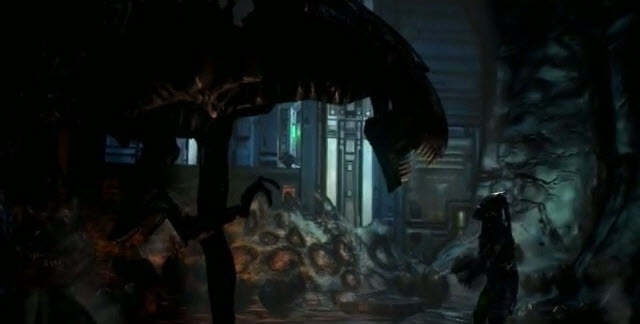 Download (Alien vs. 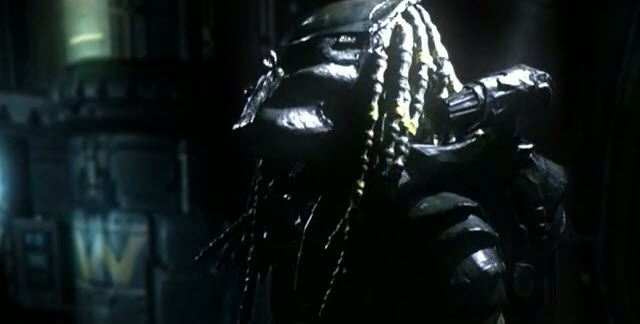 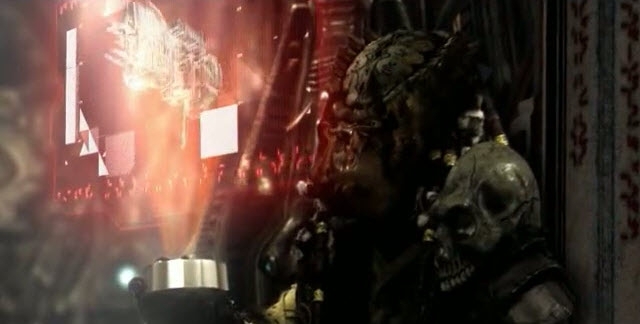 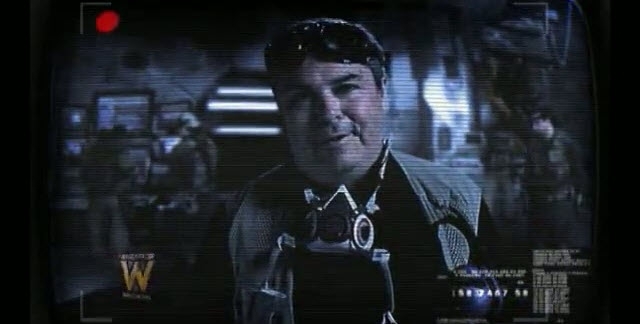 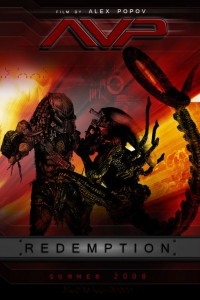 Predator) AVP Redemption movie for iPod/iPhone/iPad in hd, Divx, DVD or watch online. 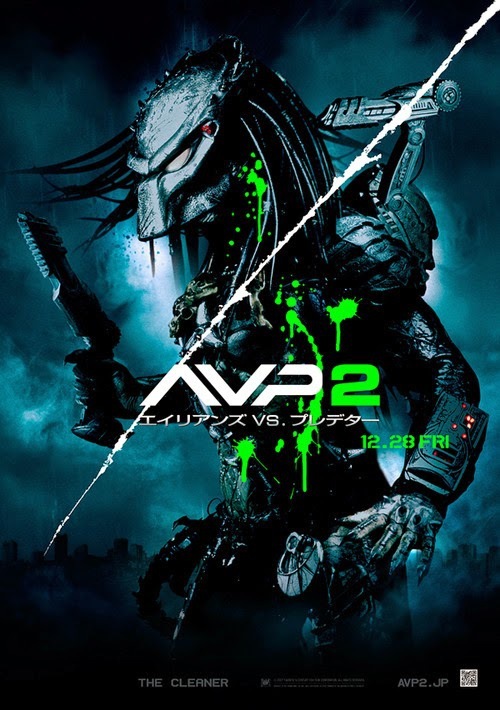 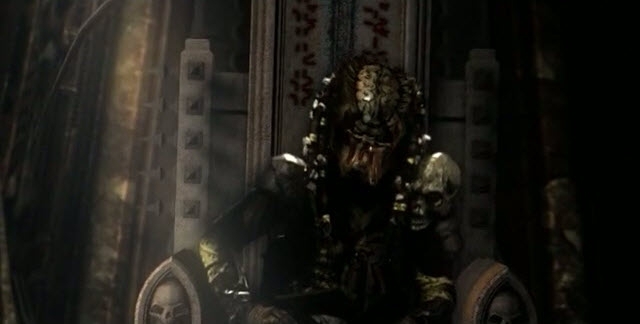 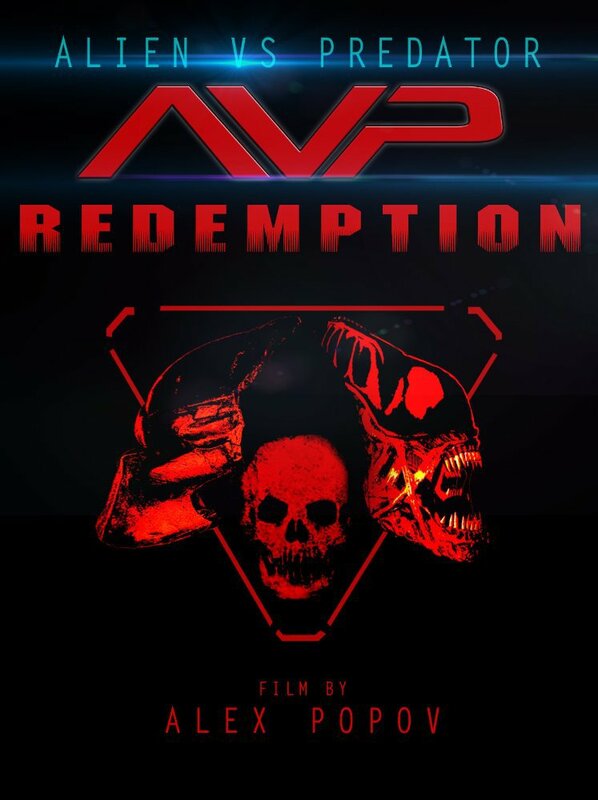 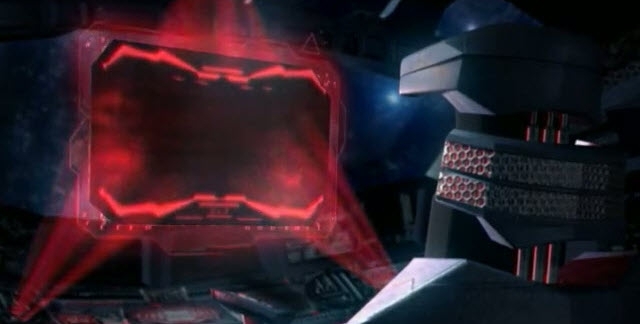 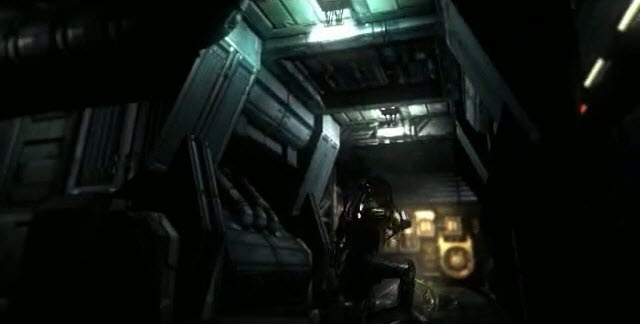 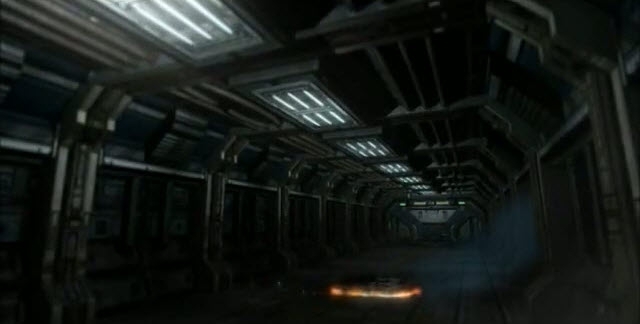 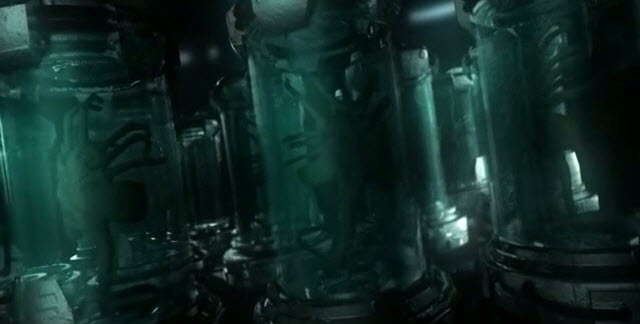 AVP: Redemption is a fan movie made by Alex A. Popov. 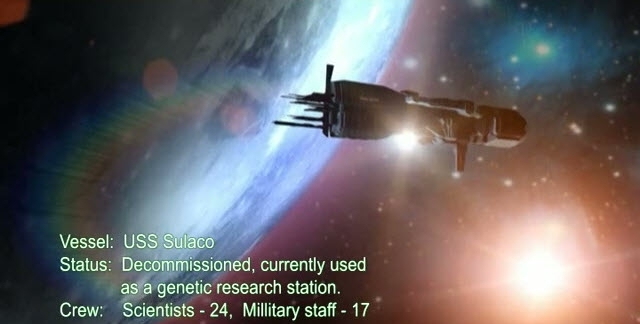 It was released in May 2010 and took 2 years to develop. 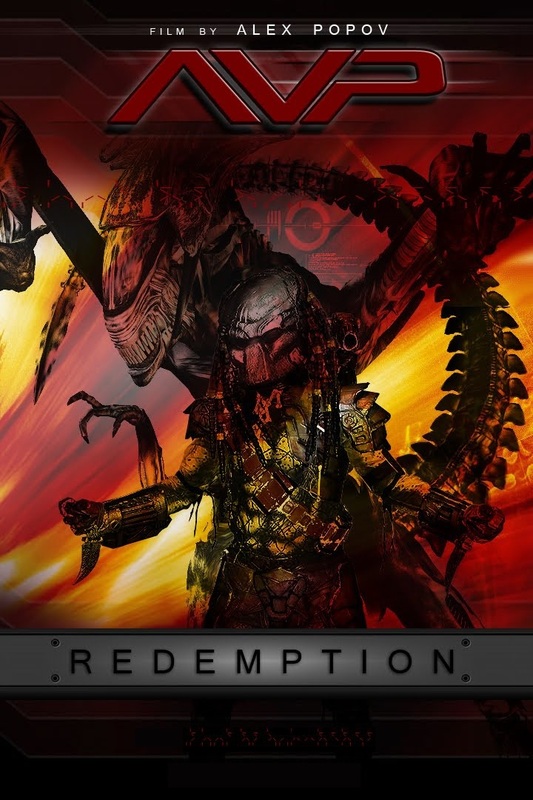 It combines live-action and CGI into a single movie.